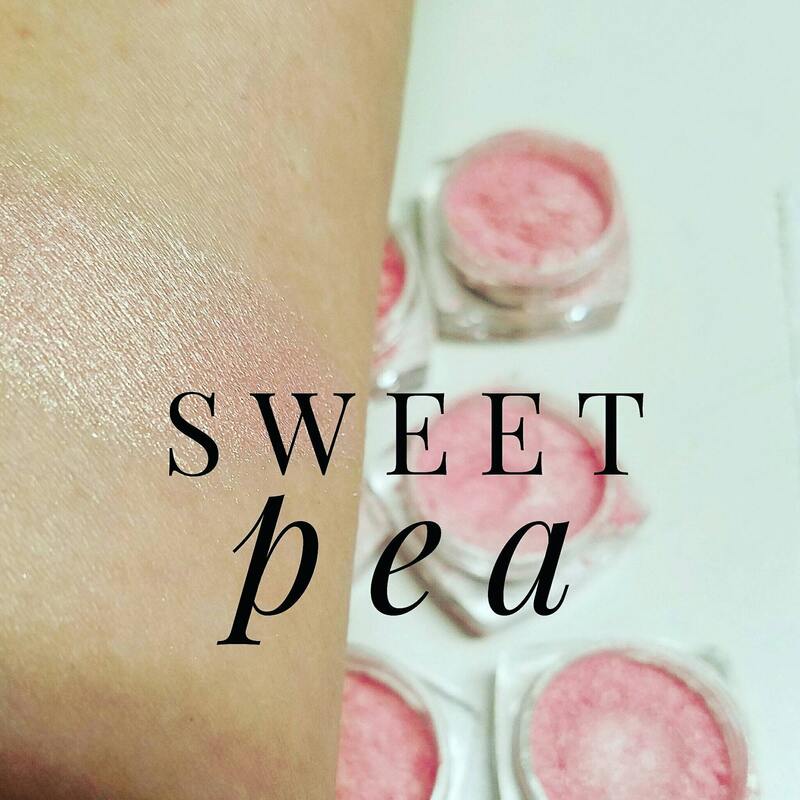 My Natural Vegan Friendly Mica eye shimmers are Loose Eye Shadows blended by hand in small batches and include just the right amount of Shimmer! Listing is for 1 Loose Mineral Eye Shimmer in a 10ml. double size SIFTER JAR. Eye Shimmers can be applied wet or dry, and stay on best with your favorite eye shadow primer!